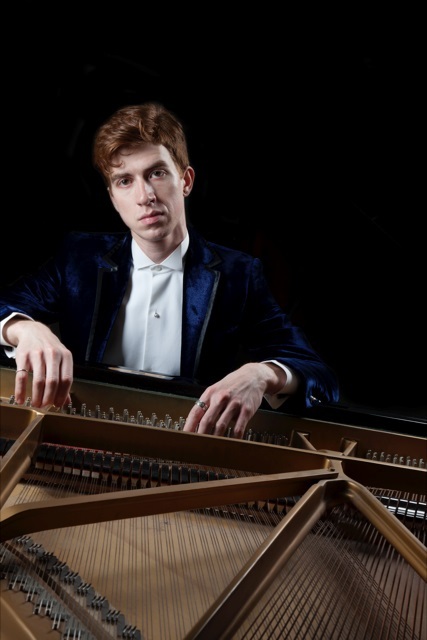 The Russian-born London-based pianist will perform a programme of Schubert and Liszt in London on 13 March. Ilya Kondratiev is a serial prize-winner. 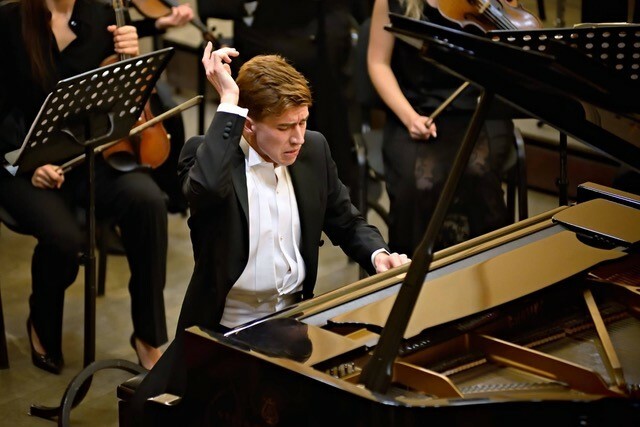 Having claimed prizes at several well-known competitions - including Frederyk Chopin Hannover 2011 - the classical pianist moved to London in 2014 to pursue his professional career. 1. You will be performing a programme of Schubert and Liszt at Temple’s Parliament Chamber on the 13 March. Can you explain how you put this programme together? "Liszt is my passion. I have admired this composer since I was very young. His music is very close to me and I feel, quite deeply, all the emotions, characters and images he put there. I always try to include at least one of his compositions in my programmes. I think that my interest in Liszt led to my connection with Schubert. I started exploring Schubert thanks to Liszt, through his transcriptions of the songs that are absolute masterpieces!" 2. The concert has been sponsored by the Keyboard Charitable Trust, who help support the careers of young pianists. Can you tell us a bit more about how the trust has helped you? "I am extremely grateful to the KCT for everything that they have done, and continue to do for me! It’s one of the very few organisations nowadays which really gives support to young musicians by providing them with what we all need the most: opportunities to perform." 3. How do you feel about being invited to perform as part of the 2019 Temple Music season? "Every opportunity to play in London, the city where I live now, makes me feel very excited. I am honoured to be offered to perform at such an important venue." 4. Was there a particular experience that inspired you to become a pianist? "My very first musical influence was from my mother, who is a pianist. I heard and watched her playing at home and I really liked it. I remember that I took her scores and tried to play something, but of course, it didn’t sound like the pieces that were written! After that, she decided that it was time to enrol me in a music school." 5. What has been the highlight of your career so far? "The first thing that crosses my mind is the two concert tours I embarked on in Germany and Italy in the last few months, organised by the KCT. Another highlight has been developing my teaching career - I started working at the Royal College of Music this year." 6. Do you prefer performing to a larger or more intimate audience? "For me, it is much easier and exciting to perform in bigger venues." 7. You founded the chamber music group Robert Quintet, and have since won various top prizes in competitions. How does performing in an ensemble vary to being a soloist? "It is a different experience compared to playing solo, but I find that it helps a lot to develop many necessary skills in your solo performance. I do enjoy playing with other musicians. One of my oldest dreams came true recently: I played one of the greatest musical masterpieces, Tchaikovsky’s Trio op.50." 8. Do you have any top tips for practising effectively? "Always think about what you are doing when you are practising; have a clear target that you want to achieve." 9. Where else can audiences find you performing this season? Ilya Kondratiev will be performing at the Parliament Chamber, Inner Temple on Wednesday 13 March, 7pm. Find out more here.